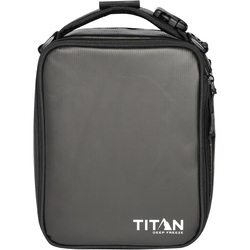 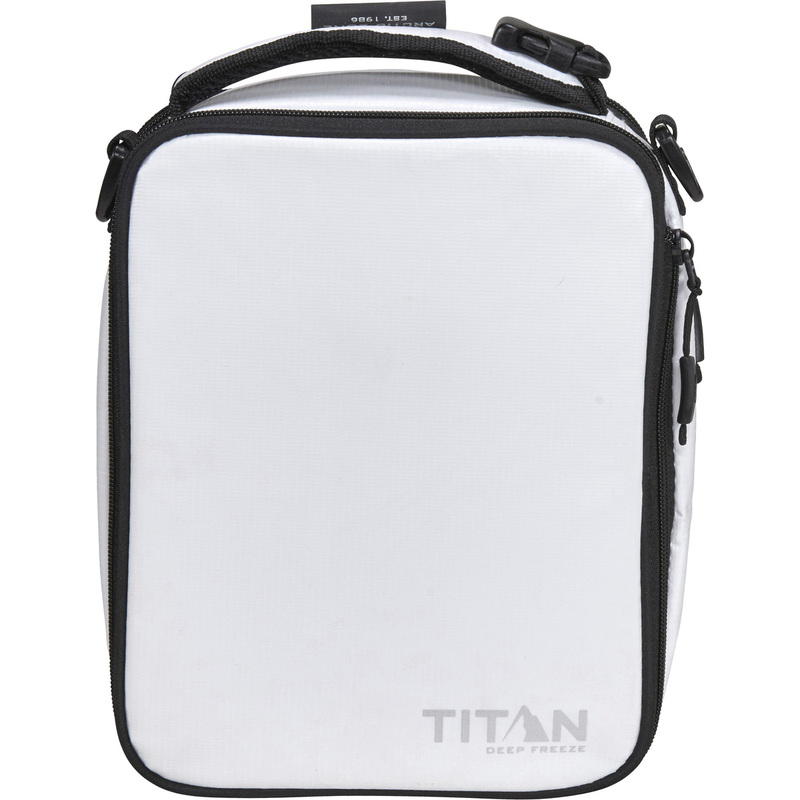 The Titan Deep FreezeÂ® Expandable Lunch Pack doubles in capacity when expanded* and includes 1 high performance Ice Wallâ„¢ for long lasting cold! 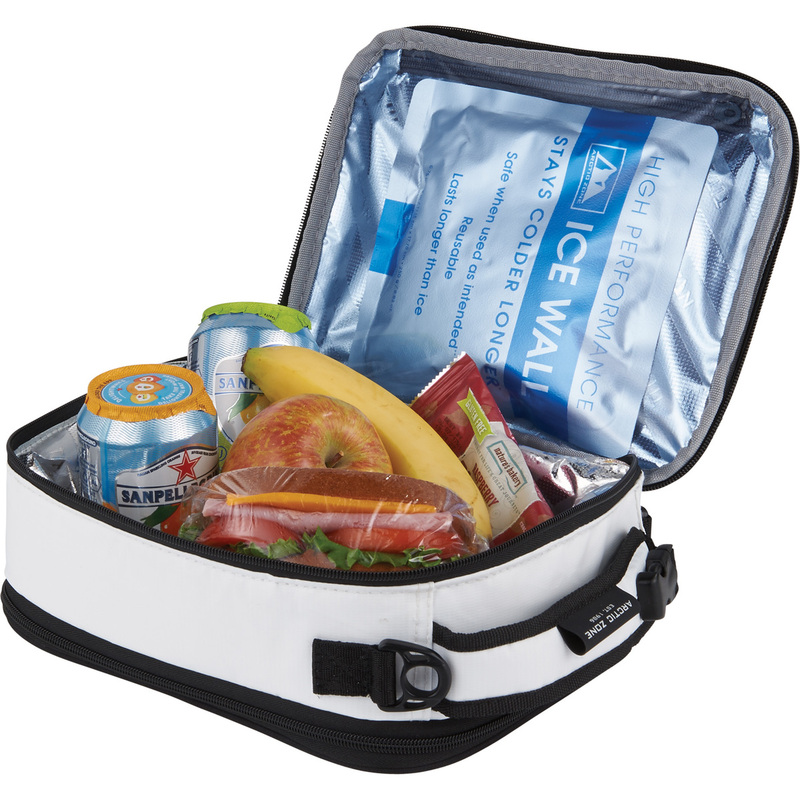 The Ice Wallâ„¢ fits inside an exterior pocket thereby providing more interior space for food and drinks. 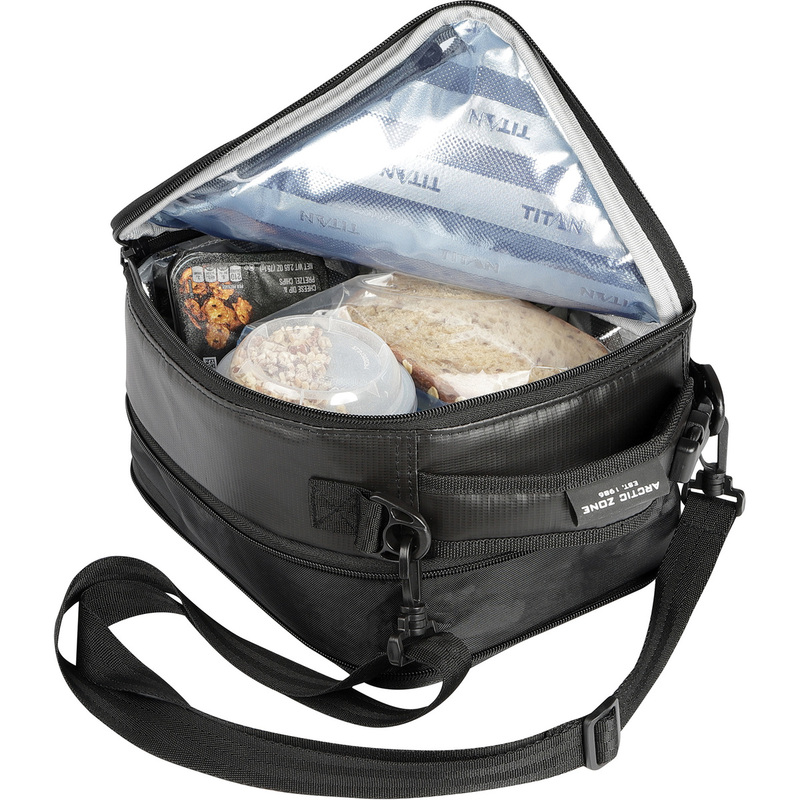 It also means that you can pack lunch the night before, refrigerate it and insert the frozen Ice Wallâ„¢ in the morning without losing any of the cold by opening the lunch pack. 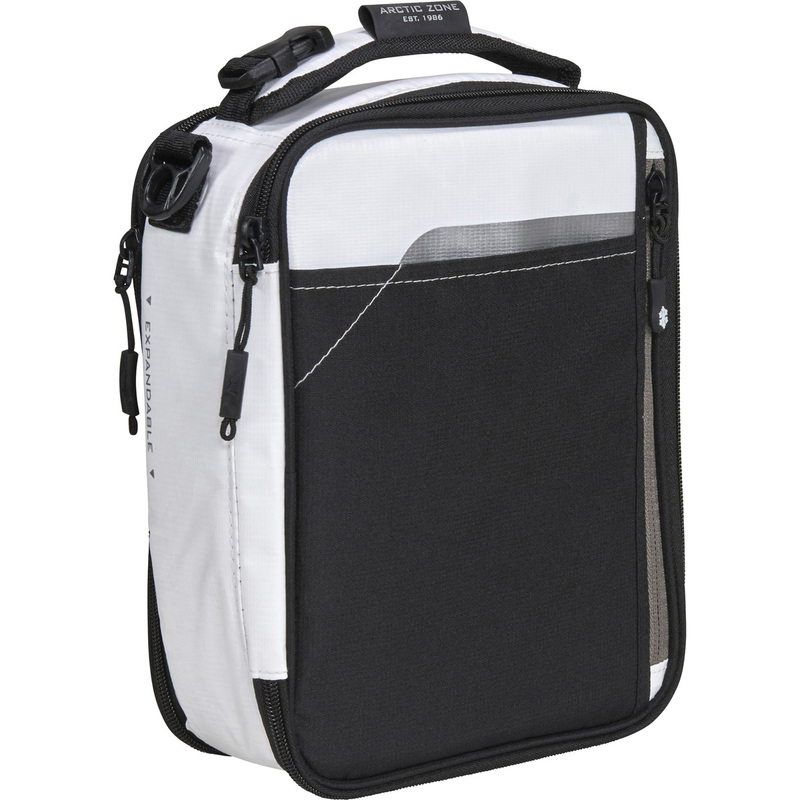 The interior features extra thick SuperFoamÂ® insulation, Therma-FlectÂ® radiant barrier lid and an Ultra SafeÂ® easy clean lining. The exterior Rhino-TechÂ® material is water and stain resistant and wipes clean easily. 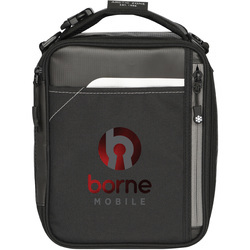 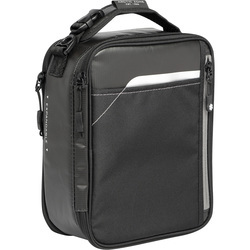 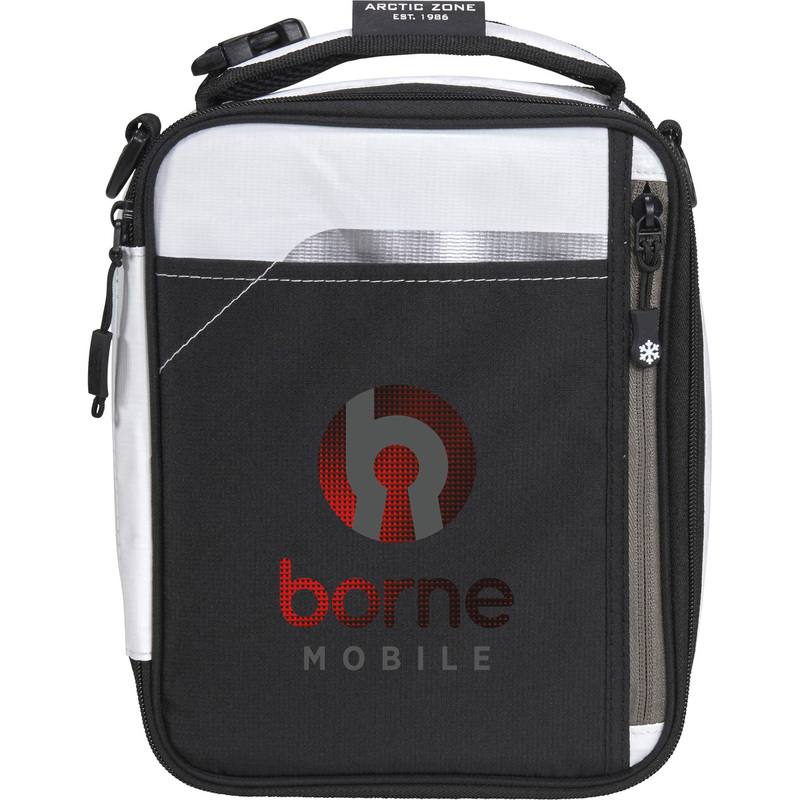 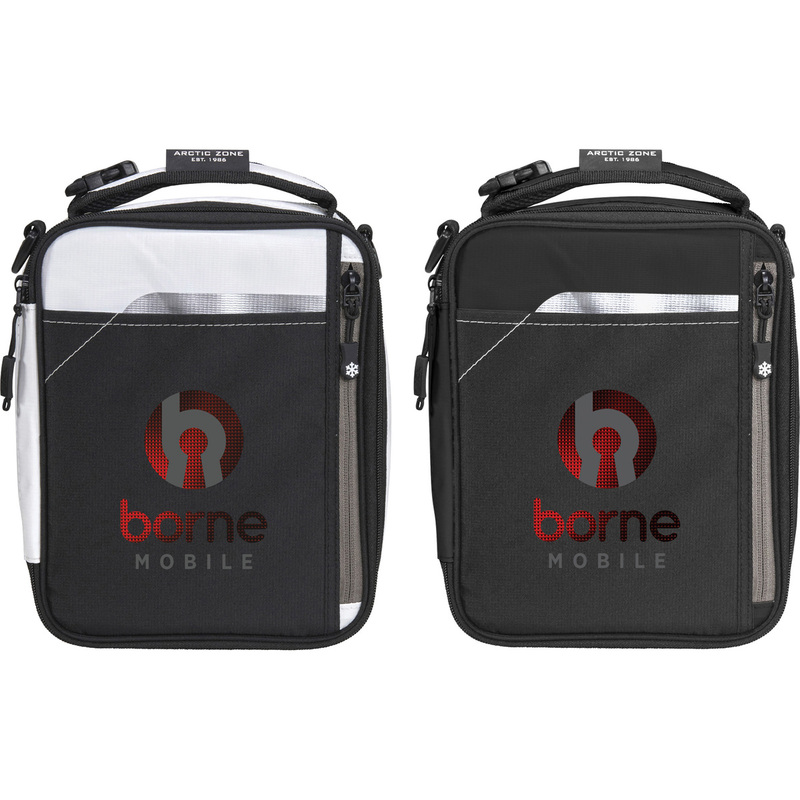 The lunch pack can be carried by using either the padded handle or the removable, adjustable shoulder strap. 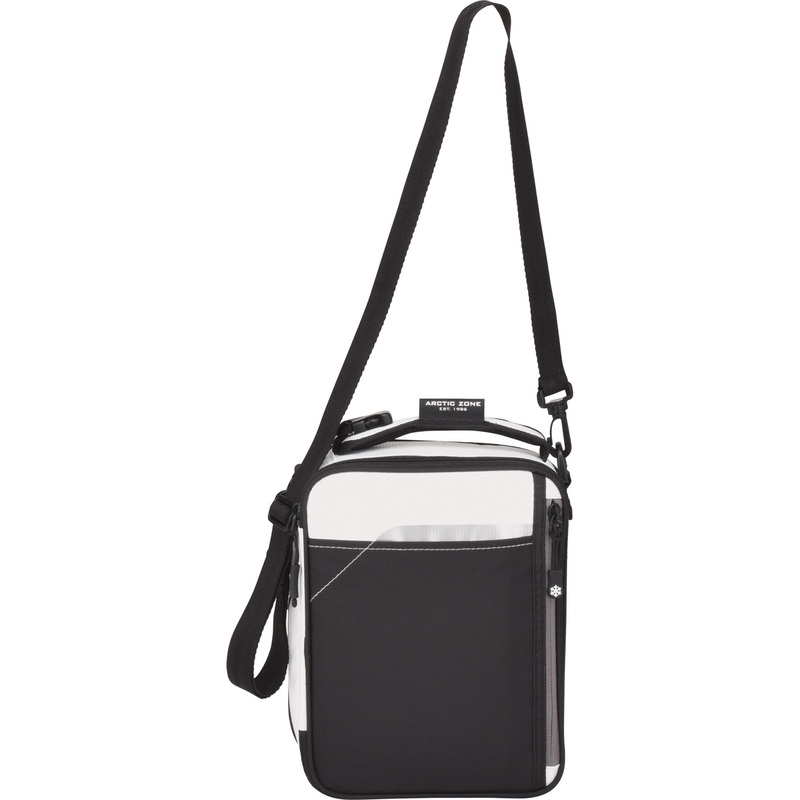 This piece holds about 4 cans when collapsed and 6 when expanded.